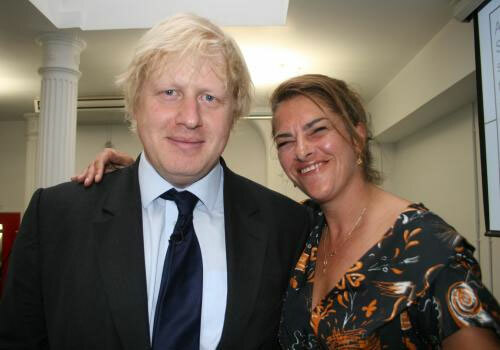 Boris Johnson would be the wingman of choice for 53% of single men in London, according to a survey of its members by dating site Free Dating.co.uk. 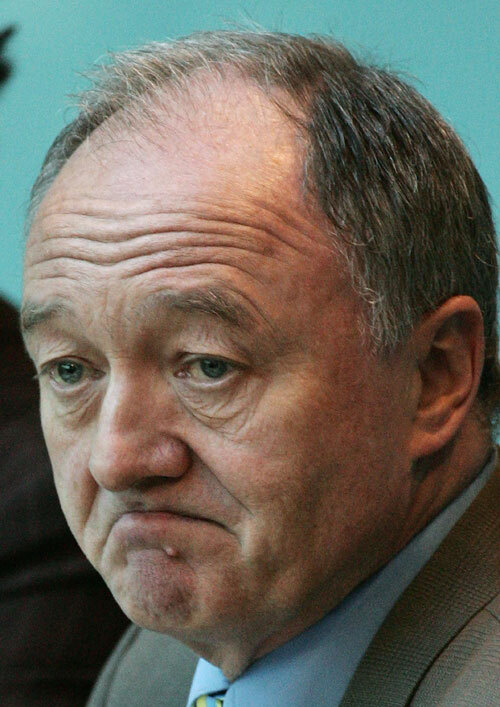 Ken Livingstone got 29% of the vote, followed by Brian Paddick at 18%. As dating gets increasingly sophisticated, the wingman has become an essential component in more strategic approaches to picking up women. The role involves occupying the friend (or friends) of the target female, thus gifting the man they are winging for a distraction-free environment in which to execute the pickup. A good wingman will be both charming and diplomatic, whilst selflessly focusing all his resources on the interests of the friend he is winging for. This rare combination of charisma and altruism makes the best wingmen highly prized companions. The wingman typically has to do whatever it takes to occupy the friend of the target, regardless of how unattractive she may be. Where this involves reluctantly succumbing to her advances, it is often referred to as "taking one for the team". In a further blow to Ken's personality ratings, Labour supporters are particular inclined to rate Boris as a wingman, with 55% preferring Boris over Ken. The key to a great wingman is the quality of altruism, where the wingman will leave his friend alone to work the target, whilst actively (but discreetly) managing any potential distractions. Unless the friend is floundering and needs support, a good wingman will not attempt to engage the target. Free Dating.co.uk also asked their female members which candidate they would rather go on a date with. Boris was again the most popular choice, with 45% of the vote. Adding to Ken's misery, more single women would rather date gay policeman Brian Paddick (31%) than him (24%). Devastating: Single women in London would rather date gay policeman Brian than Ken. 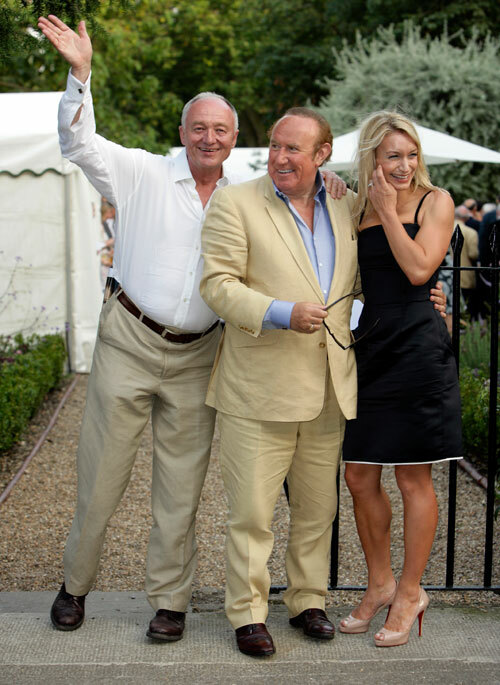 Beleaguered Ken recently admitted in a leaked memo that Labour voters are telling him they will vote for Boris because "he makes them laugh". In a final humiliation, the Free Dating.co.uk survey reveals a similar pattern in Ken's appeal as a date - 62% of single female Labour supporters would rather date either Boris or Brian, than endure an evening with Ken. 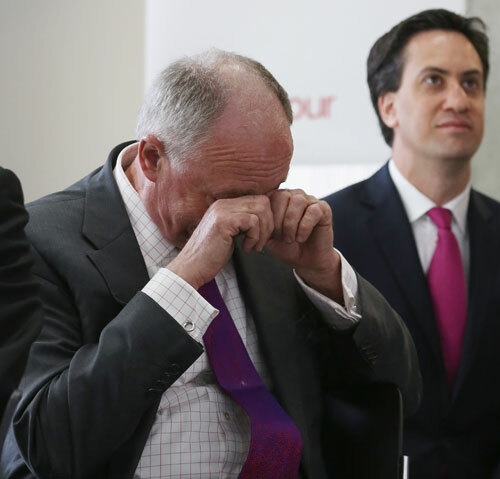 Final humiliation: Even Labour supporters don't want Ken. 821 single men and women in Greater London were surveyed by Free Dating.co.uk between 12th April 2012 and 17th April 2012. Results were analysed by Marriott Statistical Consulting Ltd.